We are known on the market as manufacturers of soft and hard cover books; however, we will also be happy to produce small press items such as posters, booklets, flyers or any other items that may be of interest to you. Feel free to contact us and we will help you. 9. 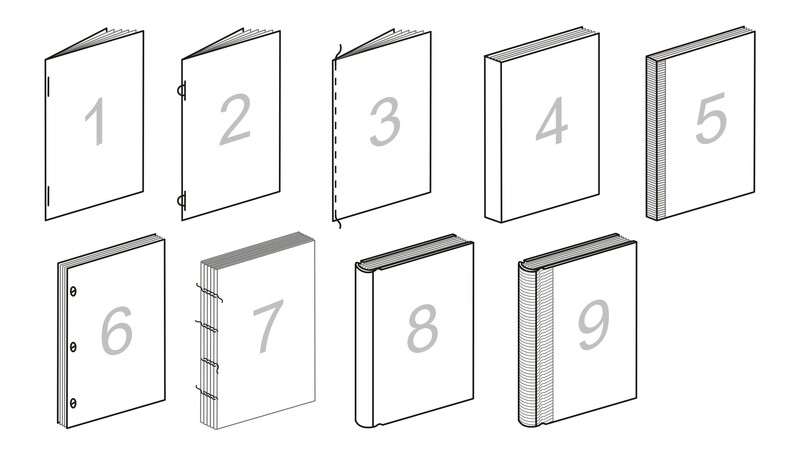 Combo case binding with decorations (hot stamping, blind/foil embossing (high /deep), etc) also flexi cover book binding.